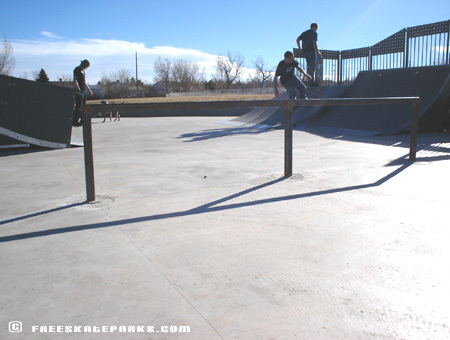 Weaver Hollow Skatepark was completed in November of 2005 just in time for the new year. 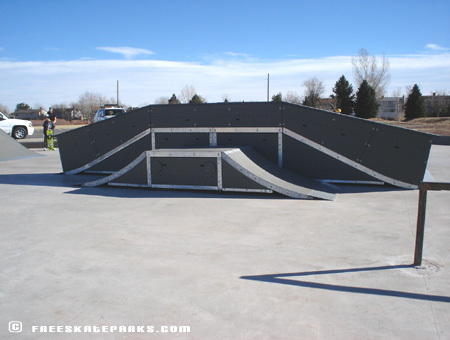 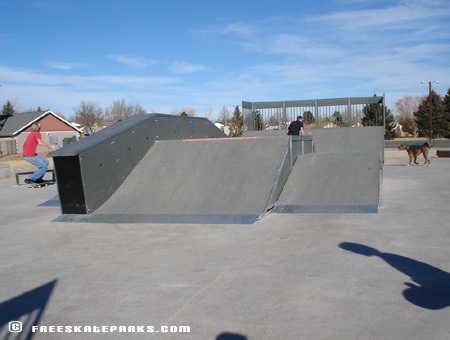 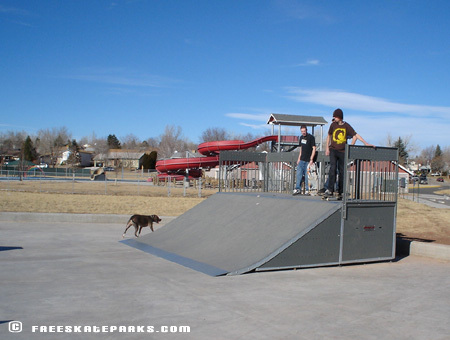 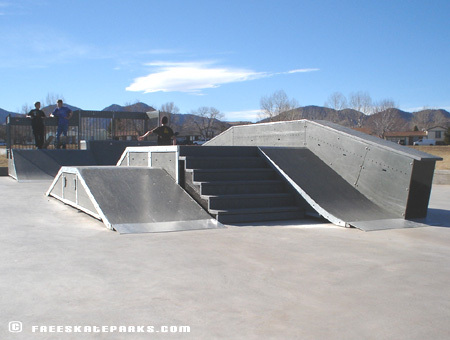 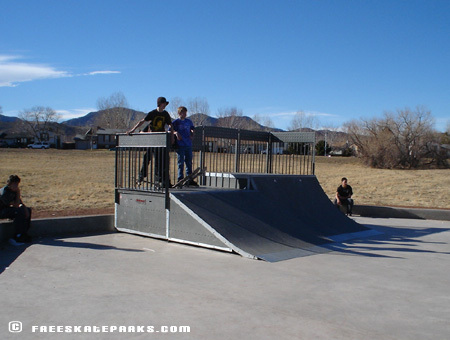 The skatepark was designed by Skatewave and features a funbox with multiple levels of ramps and ledges on either side, a roll-in on opposite sides of the skatepark and various rails. 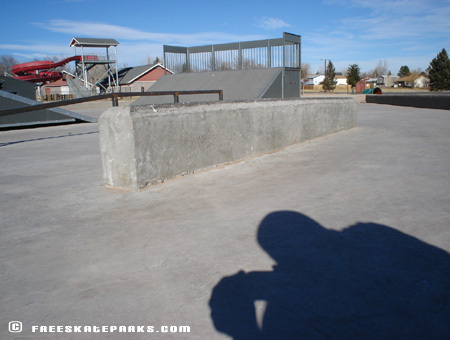 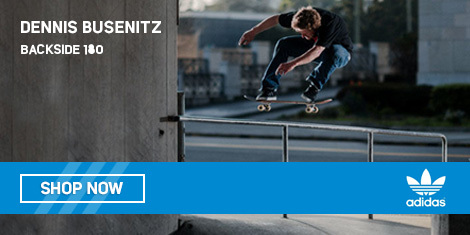 A fun little spot for local street skaters livin' in the burbs.